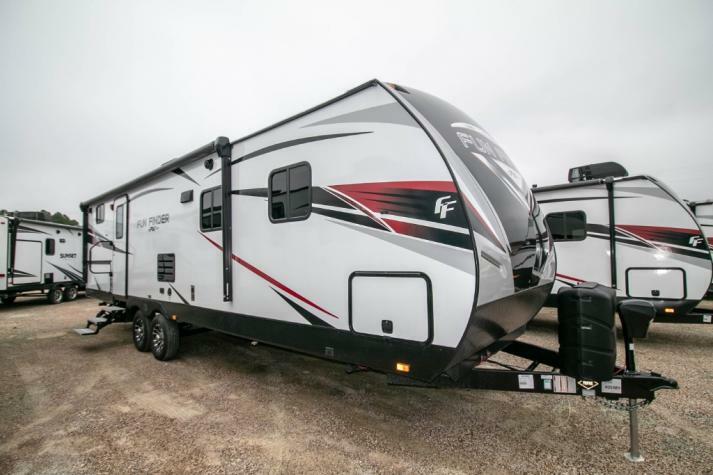 We have some of the most informed and knowledgeable staff members on all matters Cruiser, so if you have any questions at all, come on by and ask about our Cruiser RVs. 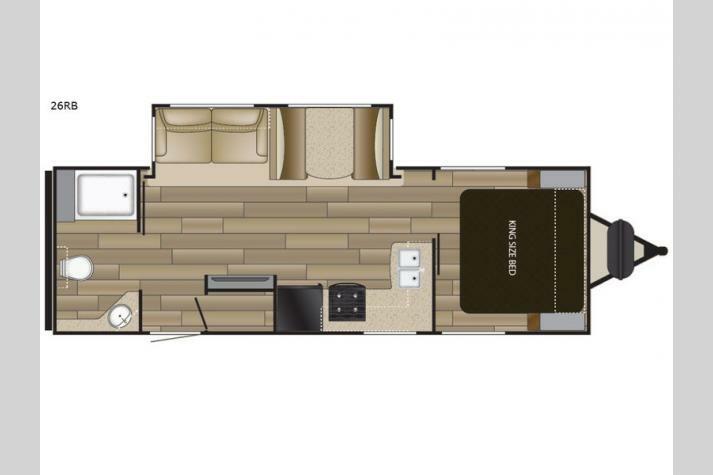 Since 1988, Cruiser RV has been proud to bring some of the best innovations and styles to the RVing market. 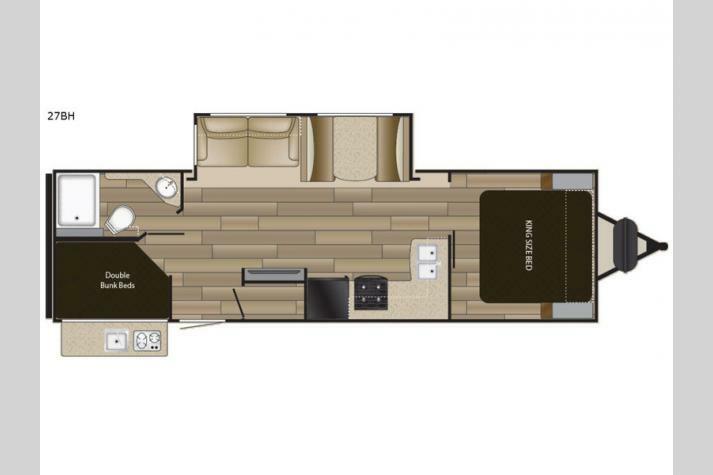 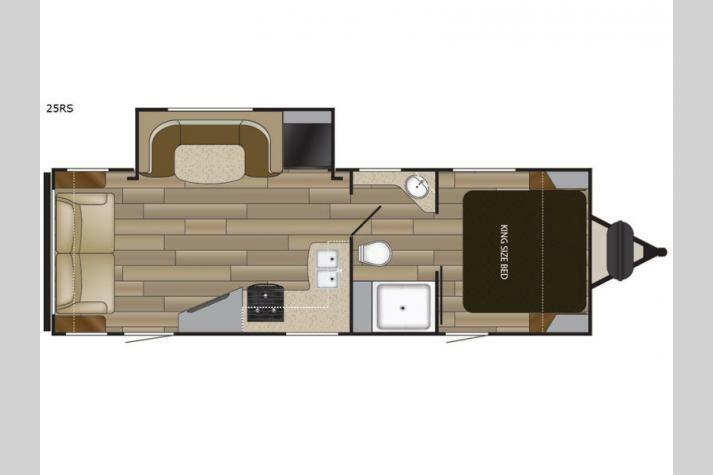 Focusing on lightweight construction and quality, Cruiser RV is more than just a manufacturer of RVs; it is a creator memories that you and your entire family will love for years to come. 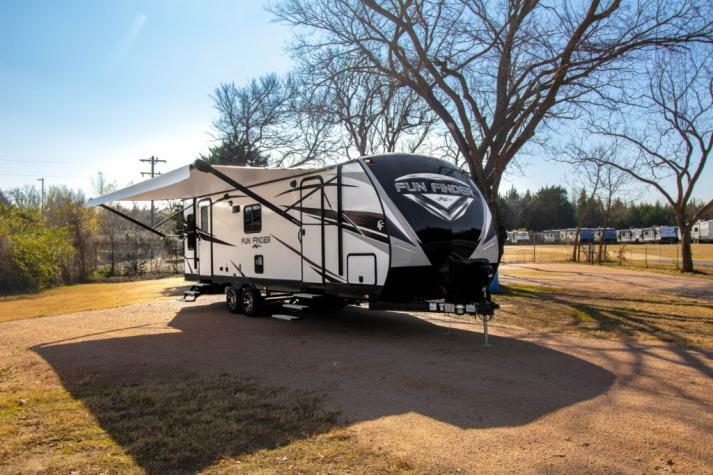 Cruiser RVs are designed to provide you with all of the fun that you could imagine no matter where you road may take you. 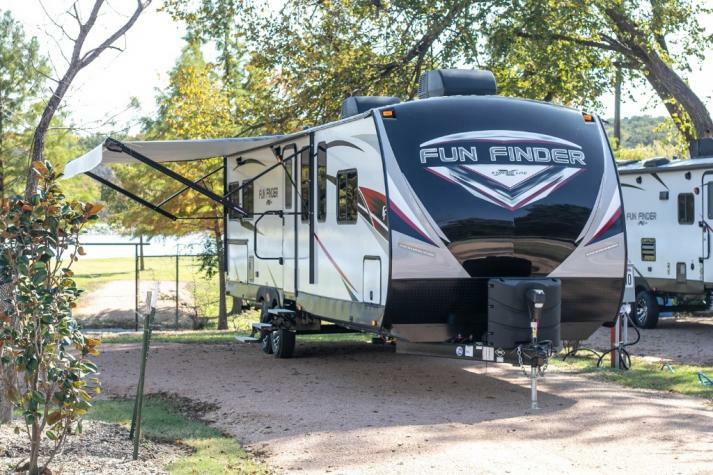 At Fun Town RV, we are proud to carry awesome Cruiser brands, including the BOSS toy hauler 5th wheel, the Fun Finder travel trailer series, the Stryker toy hauler travel trailer, and more! 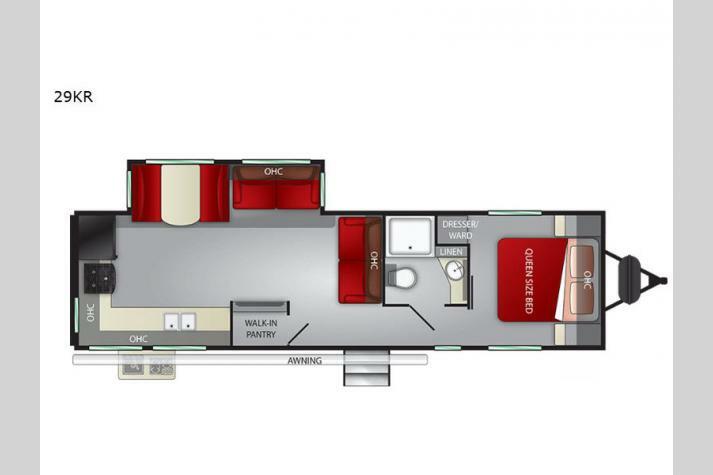 For more information about our full range of Cruiser RVs for sale, contact us. 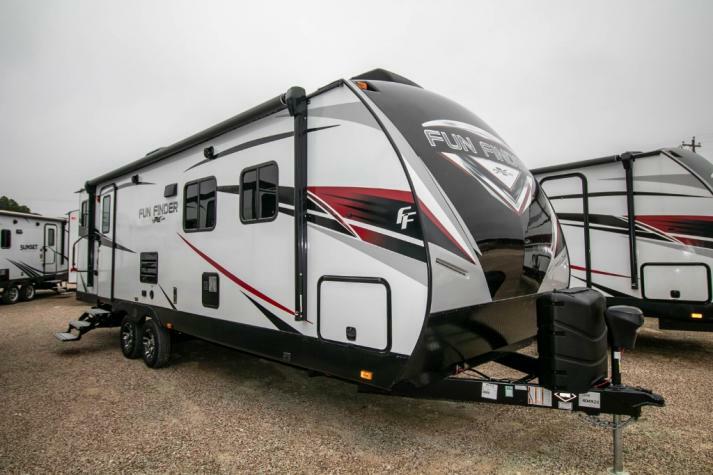 We can't wait to help find your ideal RV right here at Fun Town RV.